It all began with a hobby. A hobby that began in late October 2011. Growing up I'd never been a girly-girl, I'd paint my nails once or twice a year but only black and it never lasted more than a day. Then, by some miracle from the Goddesses of beauty, one day my manicure actually lasted more than a day! In fact, it lasted about 3! It's not much, but this is the manicure that started the obsession. Since that day in October I haven't gone more than 2 days with naked nails. All of my friends were sick of me talking about nothing but nail polish and showing off my nails and so my blog was born! In July 2013 I finally thought of a more creative name than "Kyoti's Nails". 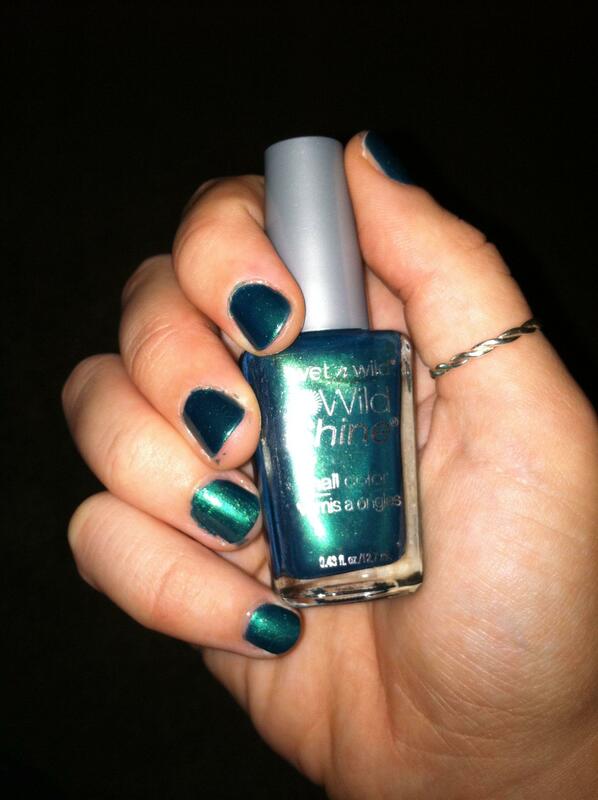 To view reviews, nail art, and other fun stuff from before InsomniLacq was born click here!